There was a time not so long ago when the thought of going away on holiday for Christmas was unimaginable. However, with the rise of low cost flights and good value accommodation spending Christmas in the sunshine or at a ski resort is pretty commonplace these days when planning your winter breaks. Lots of people want to escape the cold weather, the expense of buying in all the food for Christmas dinner, busy Christmas traffic, the hassle of deciding where the family will be celebrating this year… It is far less stressful (and in some cases actually cheaper) to just pack your bags and head off on holiday over the festive season. Going away for Christmas isn’t for everyone. If you are a traditionalist who enjoys putting the Christmas tree up, wrapping presents, cooking the dinner and being around lots of family and friends then spending Christmas on the beach may not appeal. 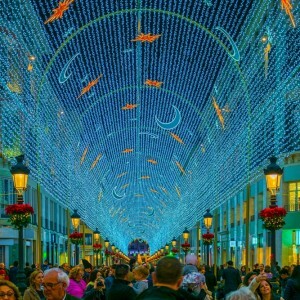 Destinations like Florida offer a happy medium as the weather is milder but the Americans follow much the same traditions as the Brits so buying the Christmas turkey and all the trimmings would be easy. 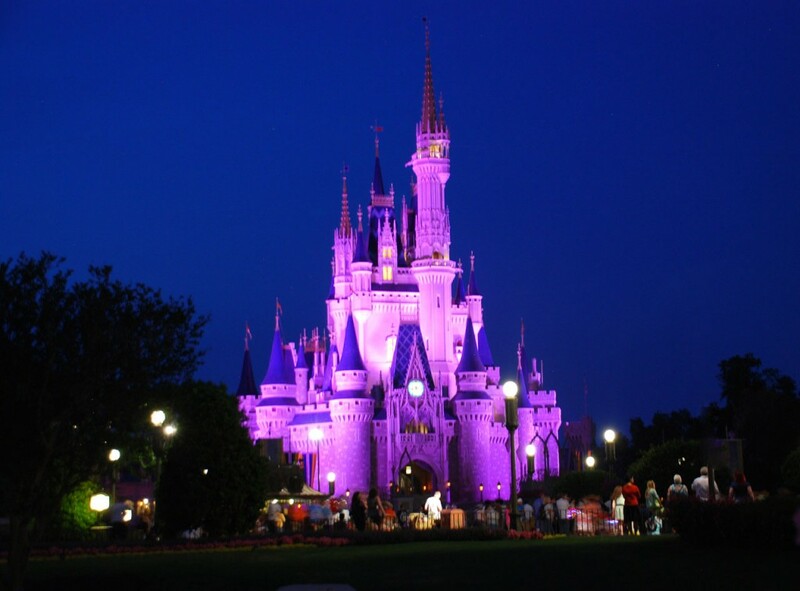 Disneyworld is an extremely popular choice for families with young children at Christmas as the celebrations in the parks are truly magical and unforgettable for children. If you decide you want to experience a Christmas in Disneyworld, Florida we suggest booking your holiday accommodation very early. People can book their holiday villas up to 2 years in advance just to make sure they get the perfect home for them and their family. Make sure you research the resort you want to stay on and also think about how much space you need if you have extended family spending the holidays with you, or if you all want to be able to sit around the dinner table and enjoy your Christmas dinner. Flights to Florida over Christmas can also be quite expensive so look out for early booking offers on sites like Skyscanner and if you spot a good deal then take it as flights get filled up very quickly at this time of year. It is a good idea to buy park tickets in advance as well as you can save loads of money by doing this. Try out Ticket Momma that offer great packages if you want to visit a number of the theme parks. If Florida seems like a long way away or just doesn’t appeal then there are lots of great destinations closer to home. The Canary Islands have always been a magnet for winter sun worshippers because they are only around 4 hour’s flight time from the UK. The temperature in December in the Canaries averages at around 17 degrees so whilst it may not be boiling hot, you can still walk around in short sleeves and enjoy a stroll on the beach without freezing to death. All the attractions like waterparks and golf courses stay open all year round in the Canaries so you can always find something to do to keep busy. 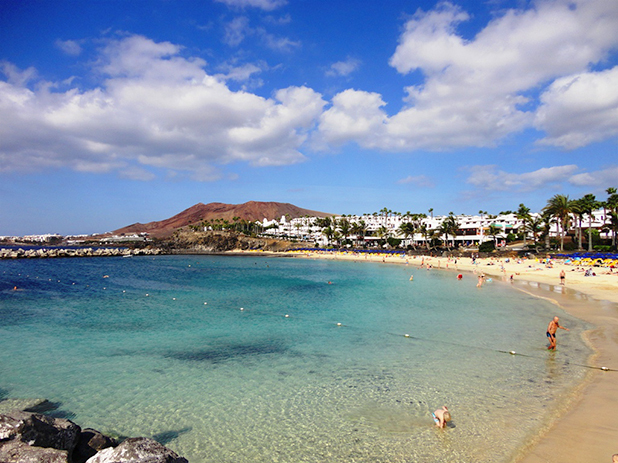 There are a great choice of Holiday Homes in the Canaries to choose from too. 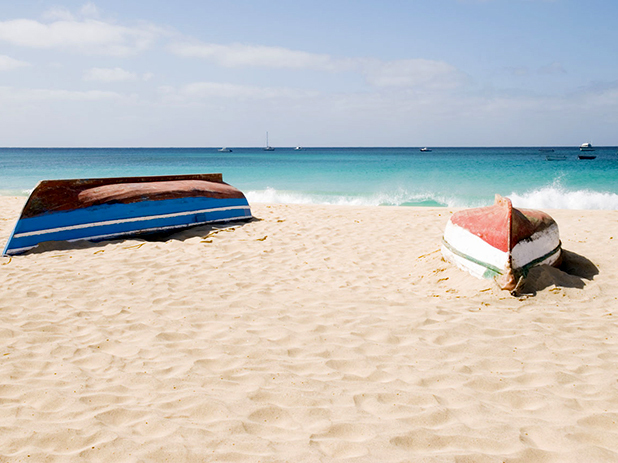 In more recent years, our Cape Verde villas have emerged as a top winter destination. They are roughly the same distance from the UK but they have even better weather, with temperatures rarely dropping below 21 degrees. They also have fantastic white sandy beaches so there is no need to fork out thousands to fly to the Caribbean anymore to get endless hours of sunshine and beaches to die for. 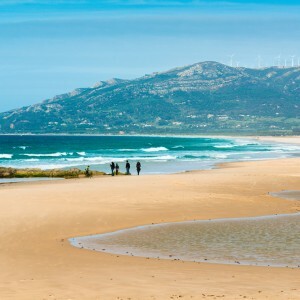 If you like watersports this is also a great place to holiday as you can try out kitesurfing, windsurfing, scuba diving and lots more. The island of Sal in Cape Verde has an international airport and offers lots of choice with many resorts to stay on that suit all budgets. The town of Santa Maria is brimming with restaurants and shops and colourful bars. The language in Cape Verde is Portuguese but the islands are just off the coast of West Africa and you will feel like you have travelled further afield when you arrive there. This is a great choice of destination if you fancy an exotic Christmas on the beach. 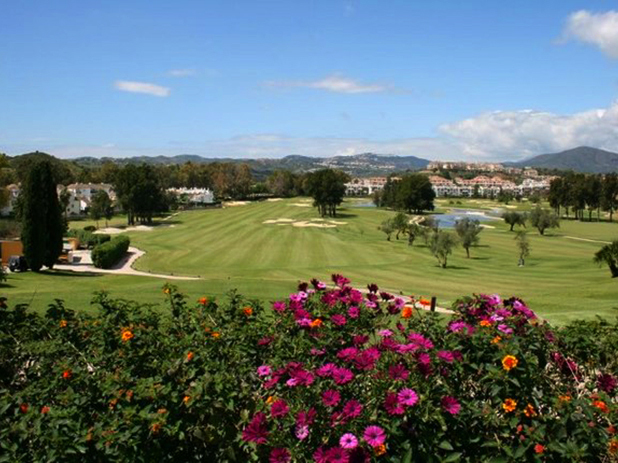 If you are a keen golfer Christmas time can be a good time to head over to the Costa del Sol and hit the golf course. Out of season green fees can be cheaper and accommodation in Spain can also be great value in the winter time. Lots of our villas have cosy log fires so you can spend your evenings being warm and snug in your private villa. The Costa del Sol isn’t just a great destination for beach holidays; it is also a great place for walking holidays and hiking in the Mijas Mountains while the temperatures are much cooler can be fantastic. Staying in a Private Villa over Christmas is a much cheaper option than booking a hotel as they tend to charge a premium for staying over the festive season. 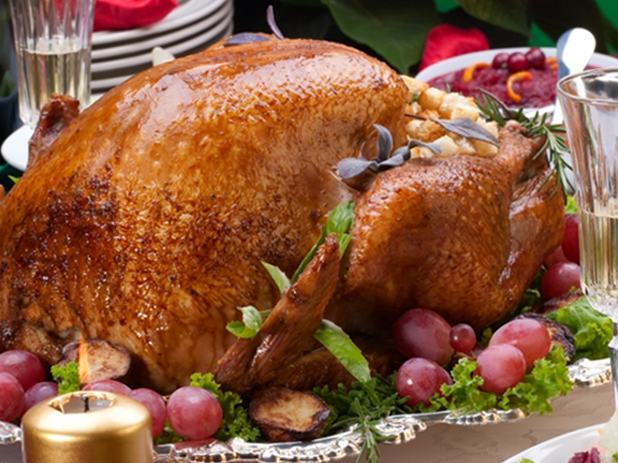 Villas also offer much more flexibility to cook your own Christmas dinner, wake up on Christmas morning and open your presents in your own living room and even decorate the villa with Christmas decorations. Staying in a hotel room can feel quite impersonal but you can really make your chosen holiday villa feel like a home. Why Not Create Your Own Holiday Package for Christmas? Another big change that has made booking a Christmas break easier is how easy it can be to create your own holiday package. On the Panoramic Villas site you can pick your perfect holiday home; search for the cheapest flights on our Skyscanner search facility; book discounted car hire; arrange your travel insurance and even sort out your airport transfers all in one place. There is no need to get stressed about booking your Christmas break and escaping the UK also means you can avoid the stress of family rows at the Christmas dinner table; endless rain; and piling on the pounds after too many Quality Streets. Experiencing Christmas in other countries can also be fun. You can find out more about what to expect from Christmas in some of our top destinations here. So what are you waiting for? Book your Christmas break now and beat the crowds.